I'm 13 and here is my second addition. 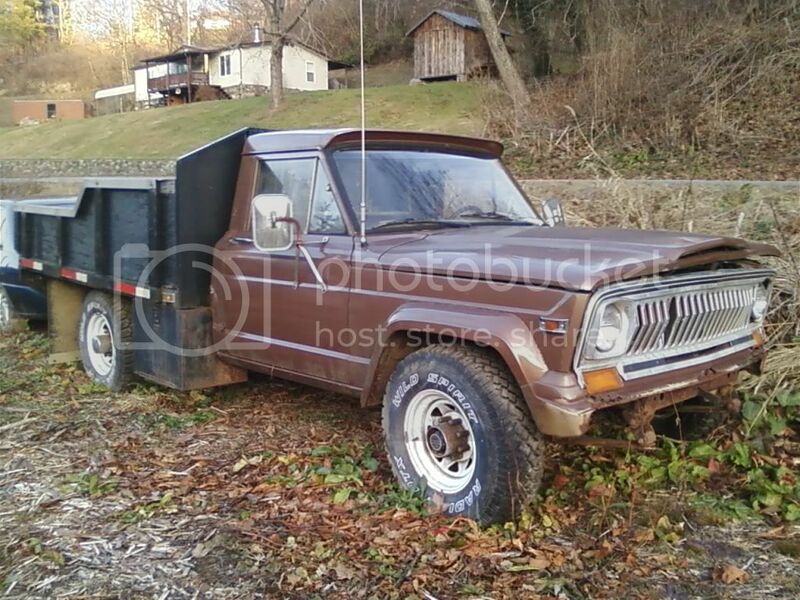 77 j20 flatbed. 360 with Dana 20/t15. D60 rear/d44 front. Ongoing project.